…is to enhance the lives of pets and their people by delivering the highest quality medical care with the gentlest hands and the kindest hearts and to provide our clients the most exceptional personal service with the utmost sincerity and integrity. 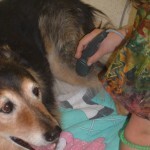 We are a pet’s Pediatrician, Dentist, Internist, Surgeon, Dermatologist and Pet Psychologist. We are also here to support your human family in the many challenges of pet care. 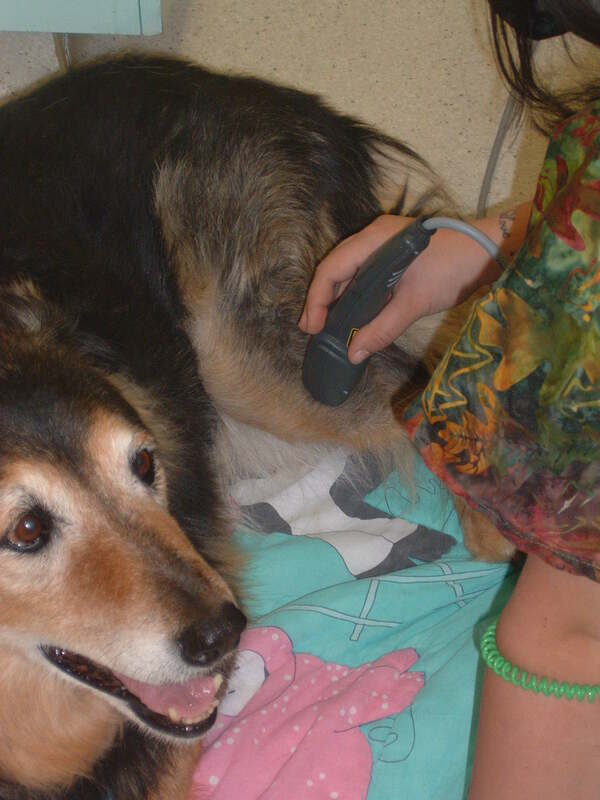 The Doctors and staff at Cimarron Animal Hospital are here to provide help with your pet concerns. PFF Wellness Packages with easy MONTHLY PAYMENTS! Optimal care with free exams, discounts on Dental Treatments, FREE vaccinations, other services! The Easiest way to give your pet the Best Health Care for a lifetime with your PFF (Pet Friend Forever)! 15% off SENIOR LAB WORK IN SEPTEMBER Identify common diseases of old age Sooner: avoid expensive heart wrenching health crises!